It is so fun to decorate your house for the 4th of July! Here are some ideas of things you can make yourself. The Fourth of July is almost upon us! Let’s get patriotic and festive by decorating for this celebration of our nation! 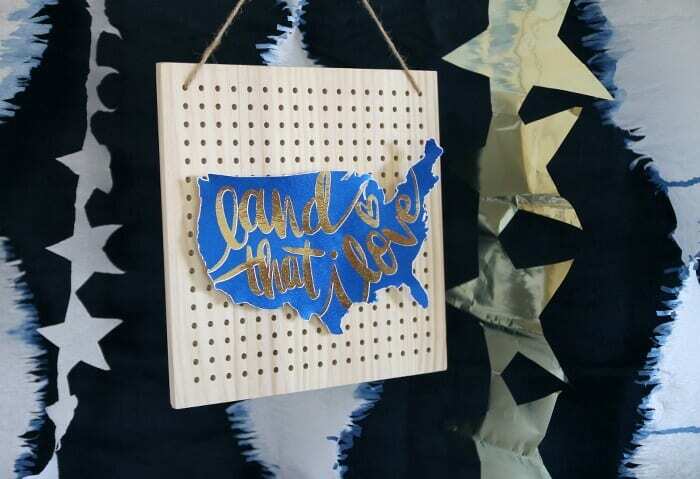 Whether you’re hosting a Fourth of July barbecue or just want to have some fun decorations up for your family to enjoy, this is a great time to get crafty and try your hand at DIY. For inspiration, check out these 10 DIY Fourth of July decor ideas! DIY Fourth of July Decor to Celebrate Independence Day! 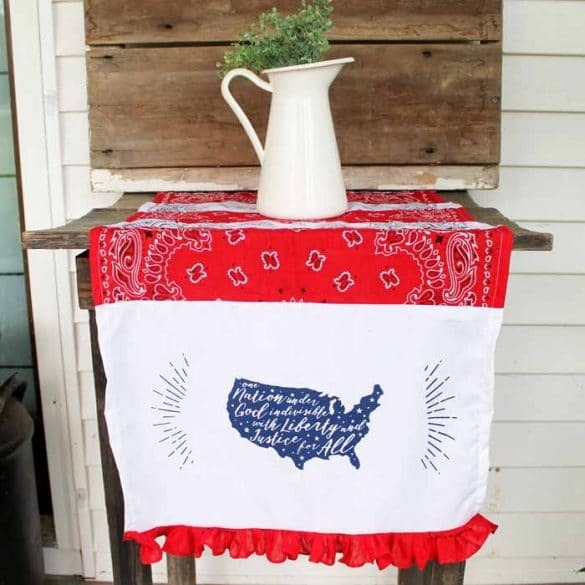 A table runner is a great way to decorate for the Fourth of July because you can use it on any food table or entertaining space. I’ll admit this level of DIY crafting is pretty advanced. But the directions are really step-by-step. 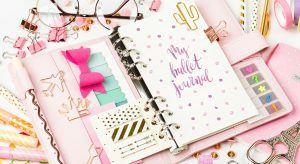 So even if you’re not super crafty, you will be able to pull this decor item together. When you see the results, you’ll be glad you made the effort. 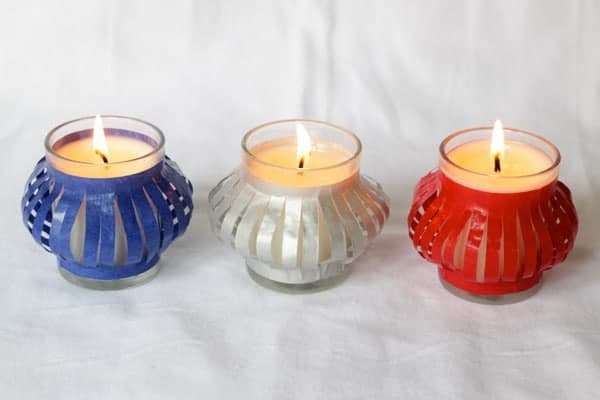 For the less expert crafters, check out these ten-minute votives for DIY Fourth of July decor. These votives are sweet and simple. Perfect for the table or in the house when you want to decorate but also keep it low-key. 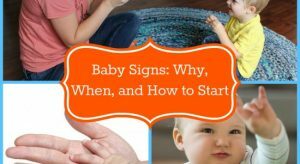 And you can put them together in about ten minutes. 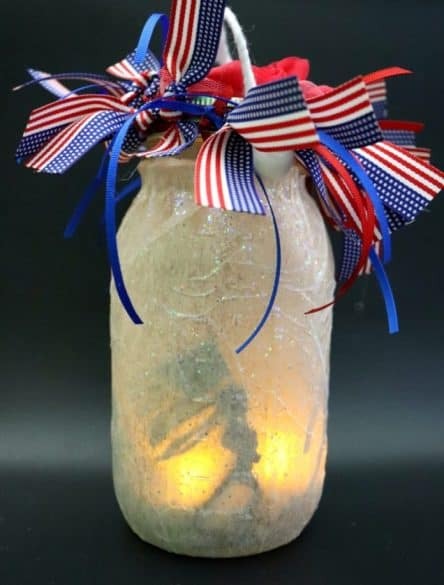 This is one of the coolest ideas for DIY Fourth of July Decor I’ve ever seen. 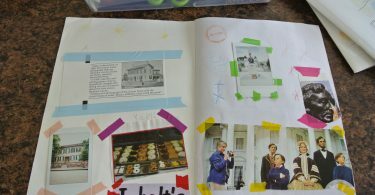 It’s fairly easy to put together and the results are beautiful. Kids, in particular, will find the Fourth of July Jar delightful. 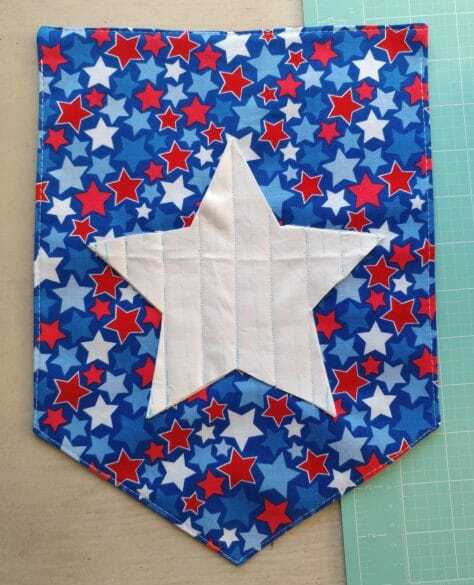 If you enjoy sewing, this is the perfect DIY Fourth of July craft for you. And it’s a small project, so there is plenty of time to get it done before the holiday. The results are something you’ll be delighted to hang up for Independence Day every summer. If you’re looking for DIY Fourth of July decor that is unique and fun, this project should be appealing. The instructions are easy to follow. And you’ll enjoy seeing the resulting decor hung up on your wall. If you’re hosting a Fourth of July gathering this is a fun way to decorate the table. And an idea that is sure to be popular with any children in attendance. It’s easy and it’s edible. 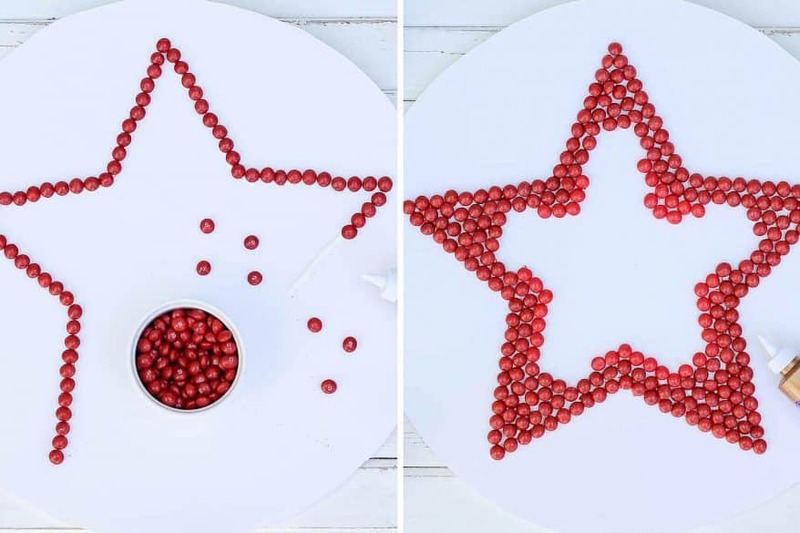 A fun way to decorate the table when you’re celebrating the Fourth this year. 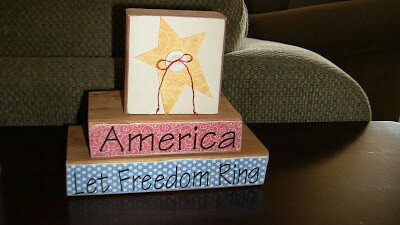 If you’re looking for something you can decorate with year after year, check out this wooden Fourth of July decor. 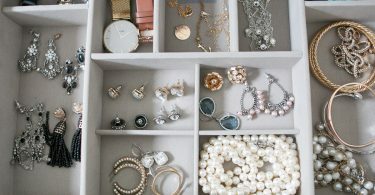 The project itself is uncomplicated and the decoration is sweet. A nice subtle decoration for any Fourth of July table or decoration in your home. 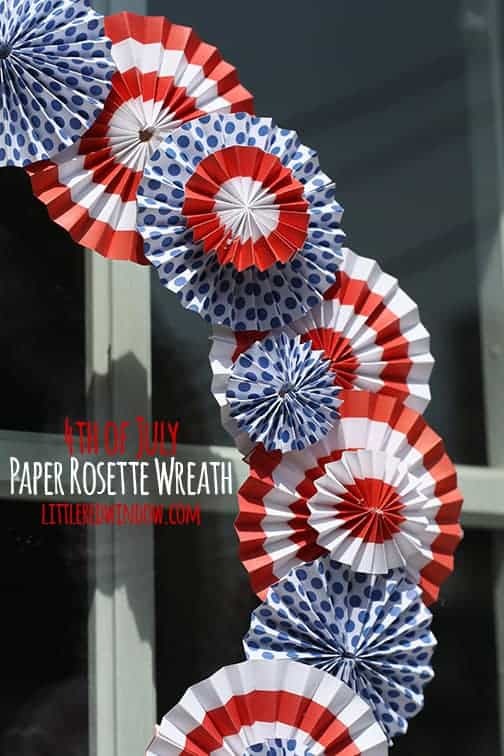 For a fun way to decorate your front door this Fourth of July, you’ll love this paper rosette wreath. Creating the wreath takes patience but the results are lovely. 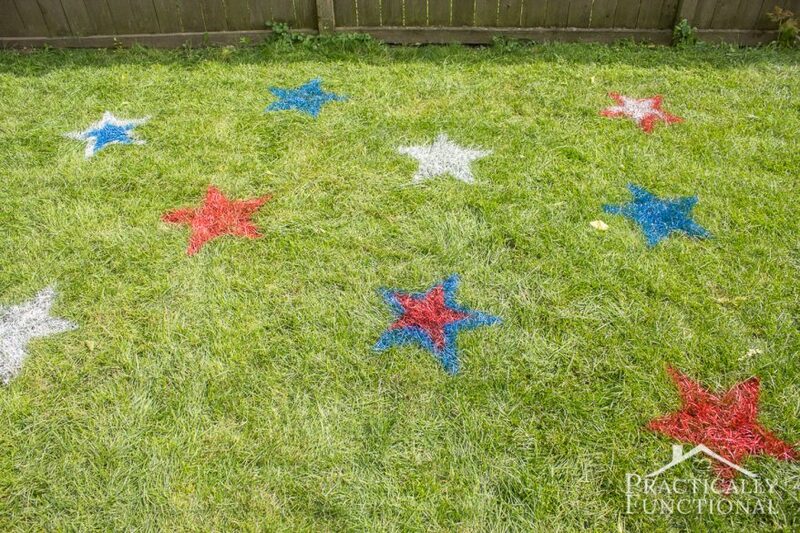 If you’re planning a backyard party this Fourth of July, this is the perfect way to decorate the yard. It’s original and fun. Your guests will get a kick out of it. And it does not involve any advanced crafting skills. 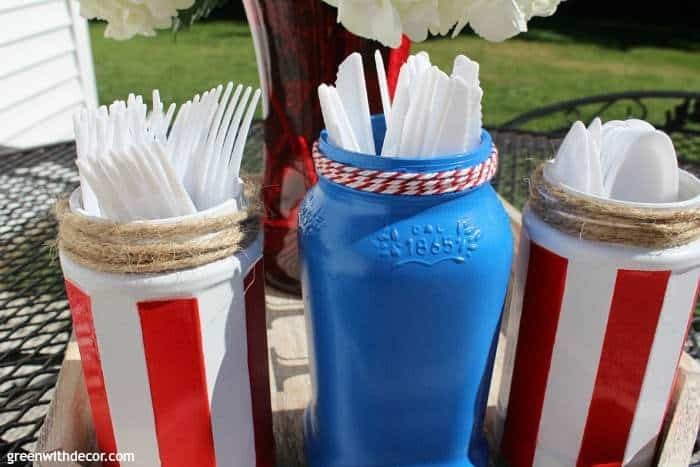 Make your Fourth of July table festive with these painted silverware jars. They are a bright fun way to decorate the table. And really, you can use them all summer and save them for next year too.